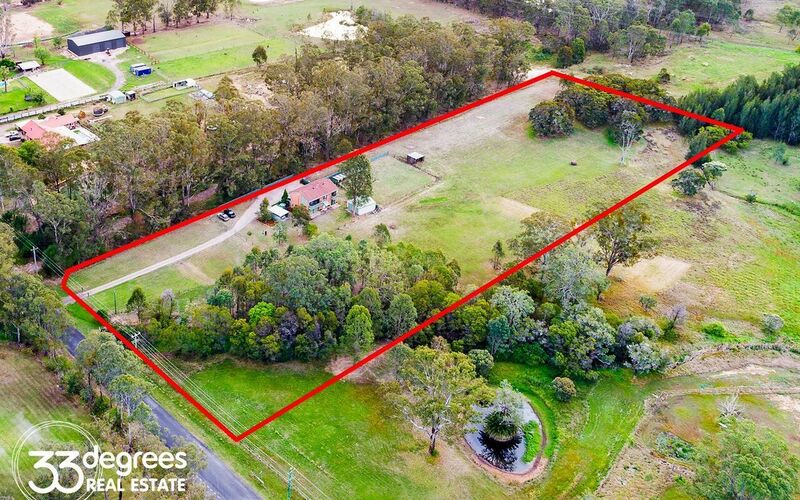 Affordable, 5 Level Arable Acres. 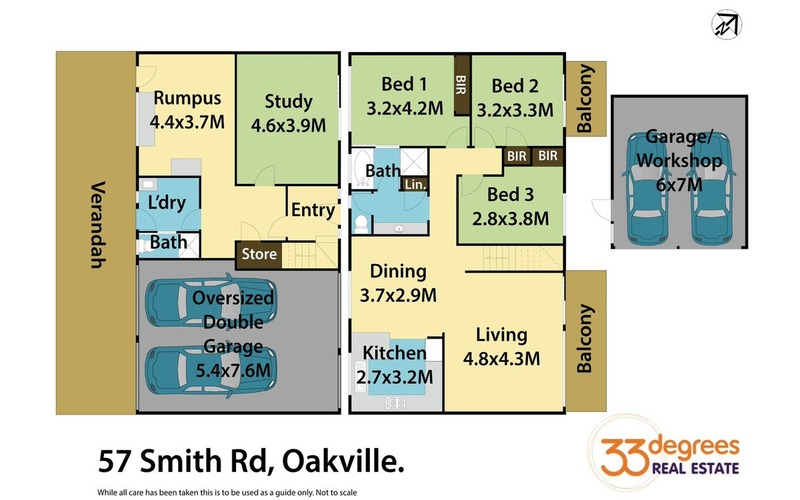 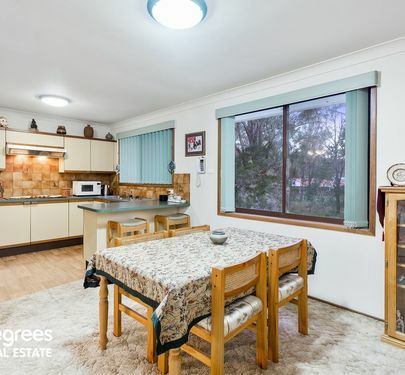 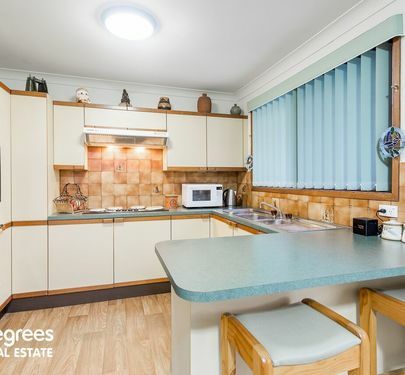 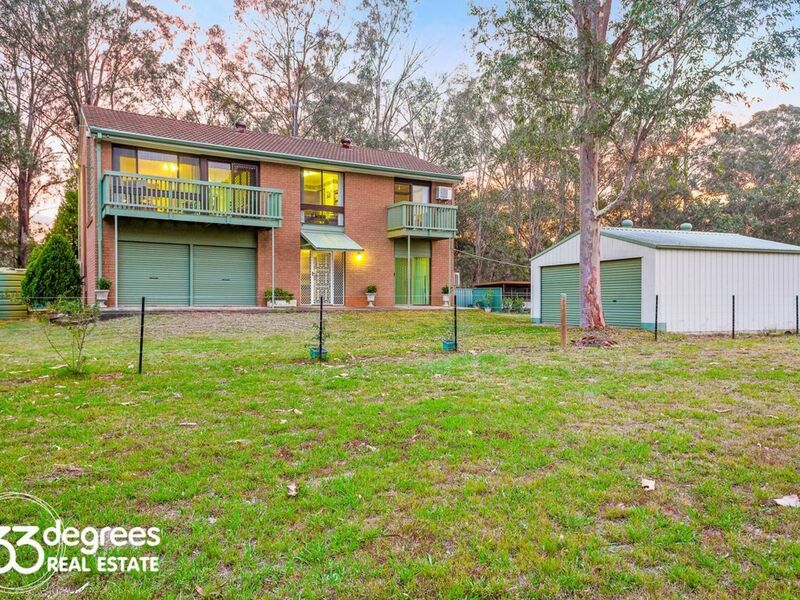 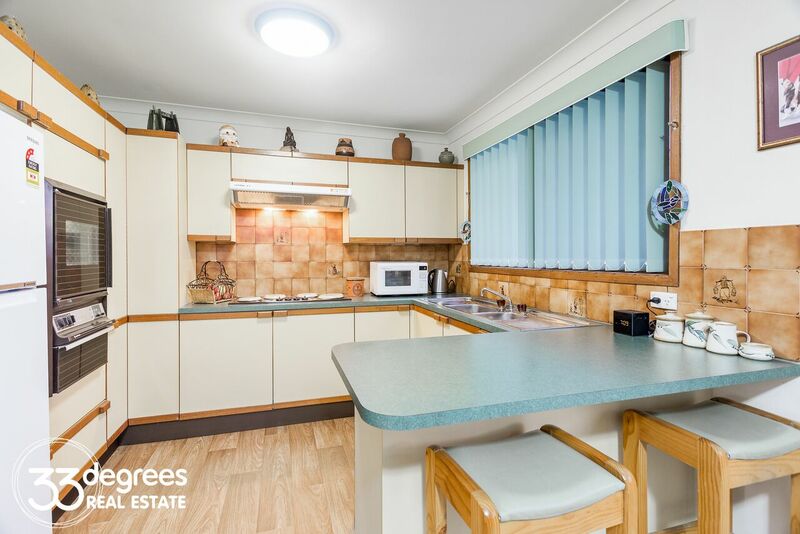 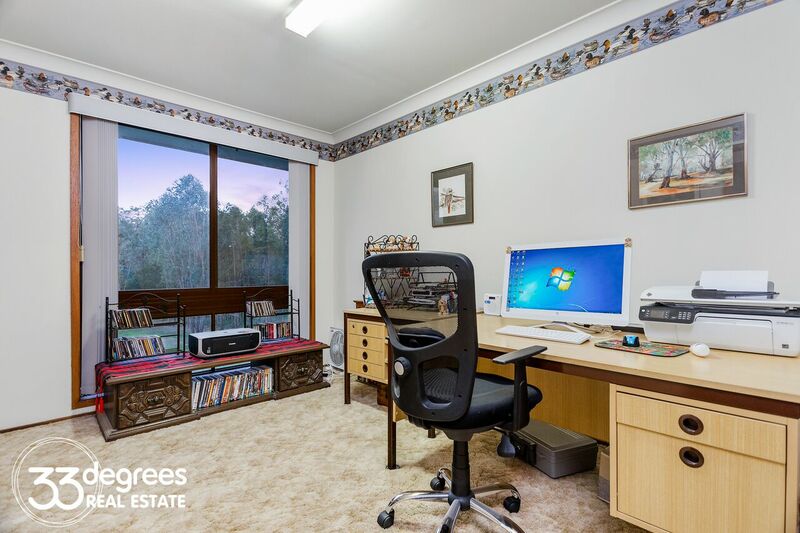 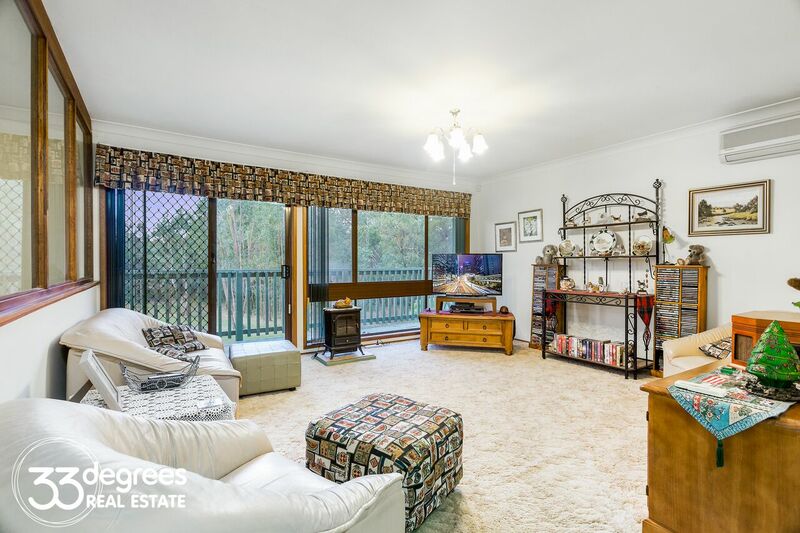 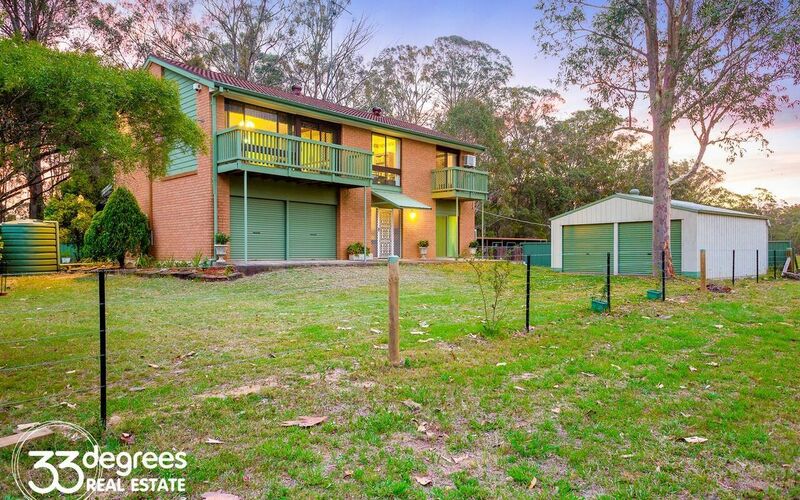 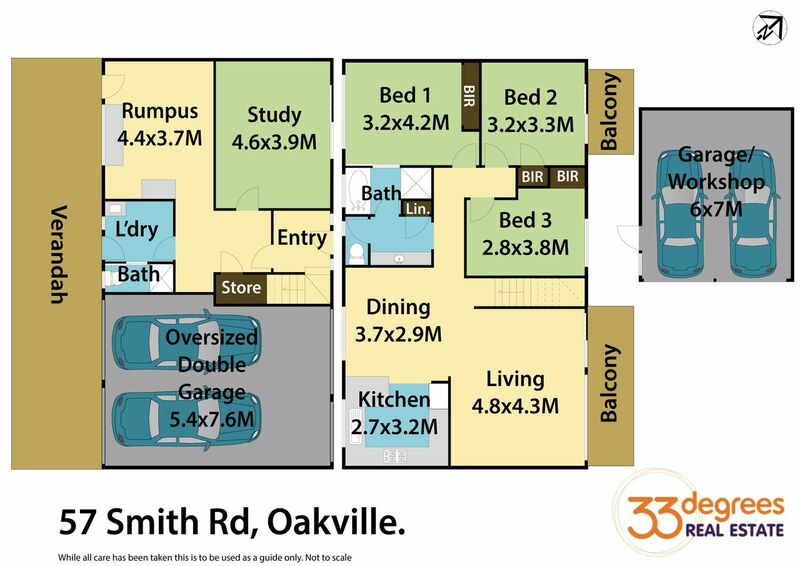 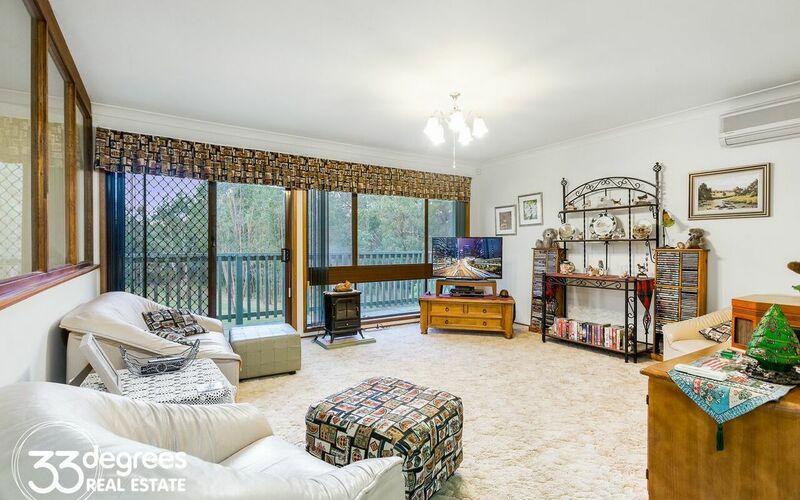 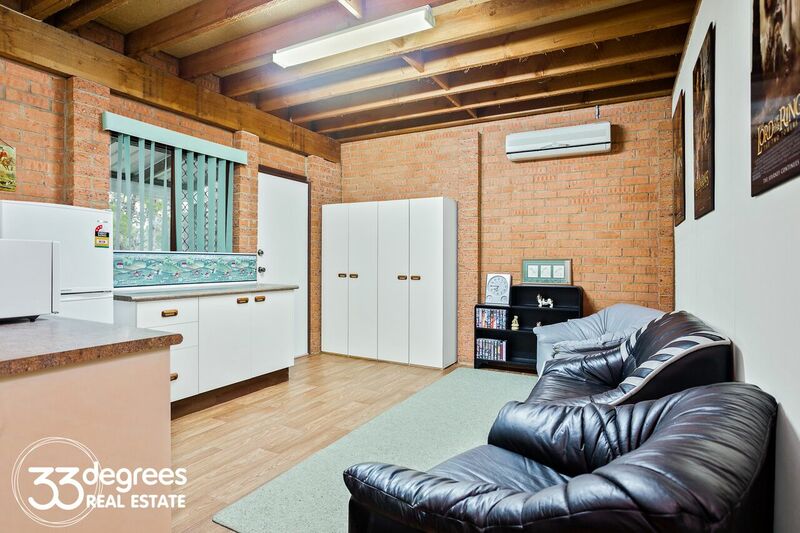 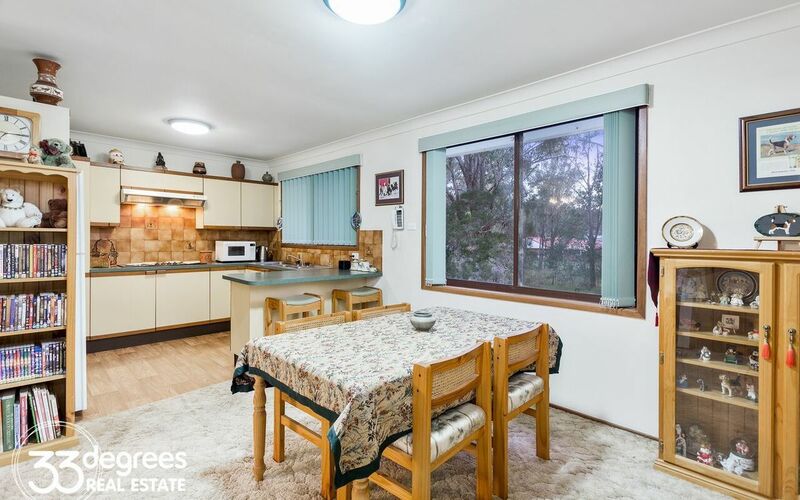 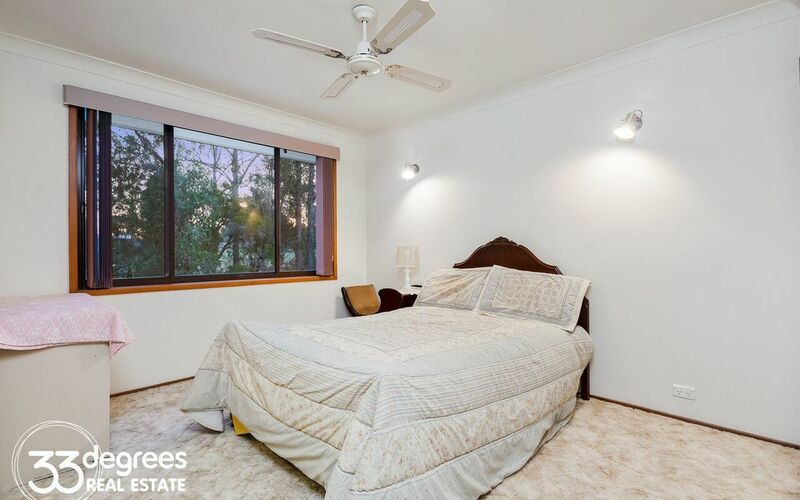 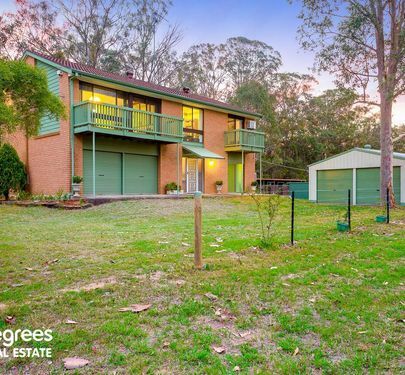 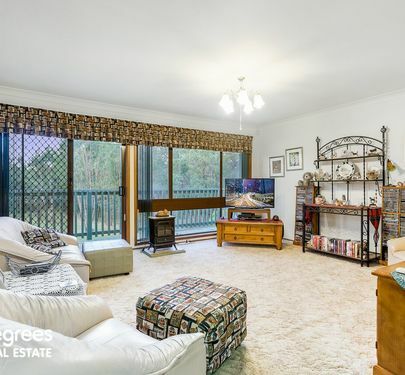 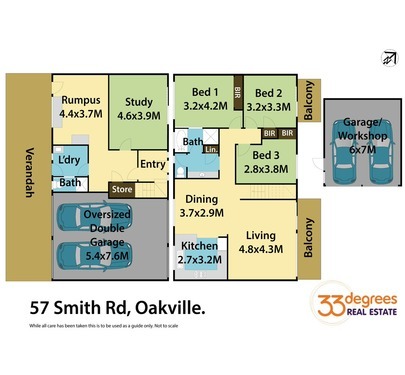 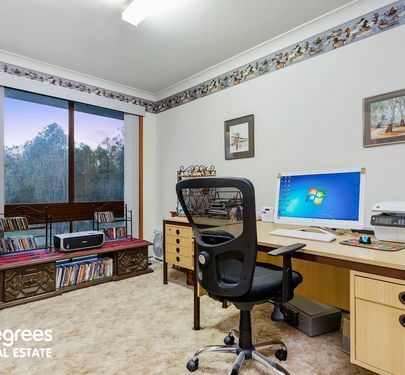 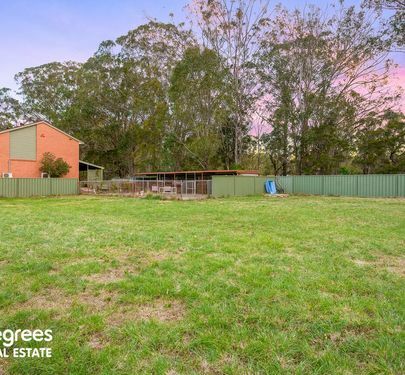 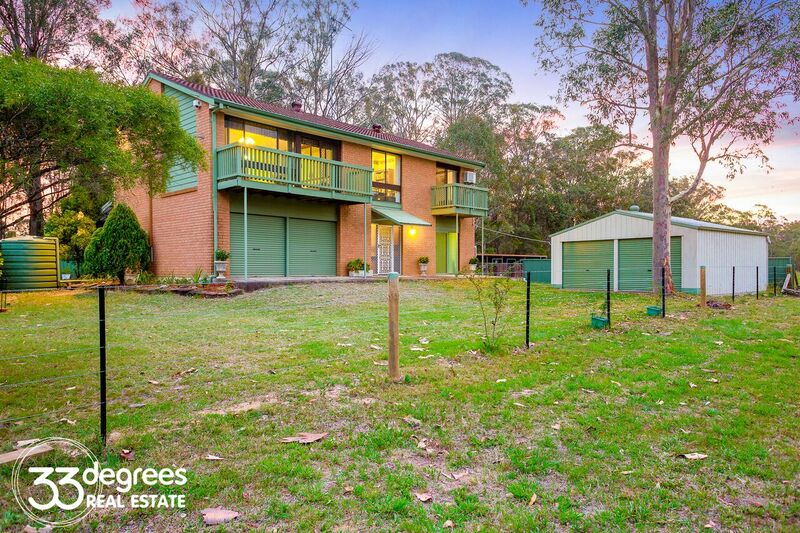 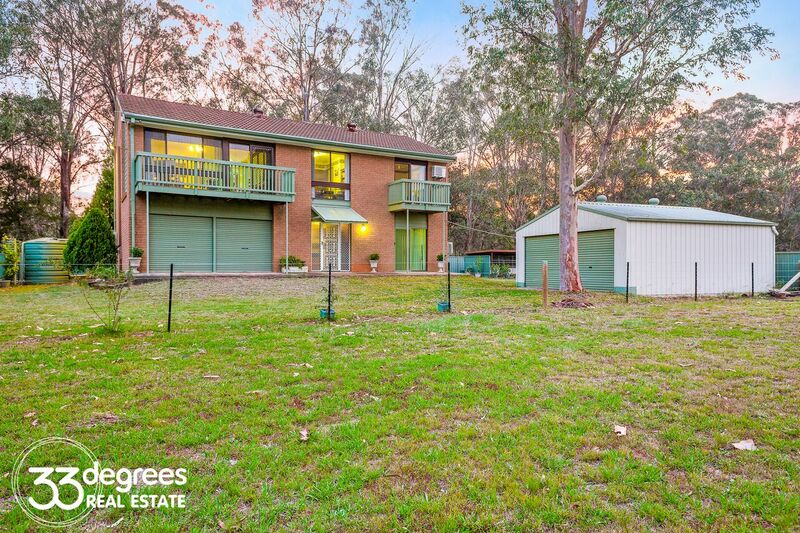 Presenting a wonderful opportunity to purchase in the ever popular Oakville market with this family home situated on 5 arable Acres, being in close proximity the Box Hill development and Rouse Hill town centre. 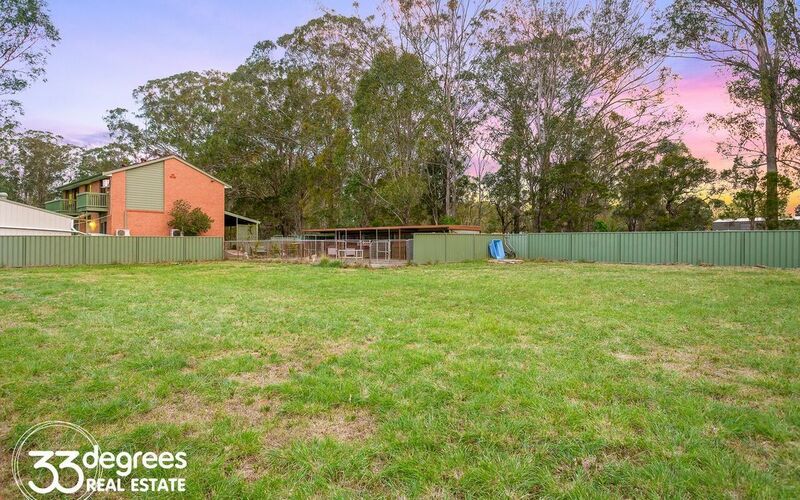 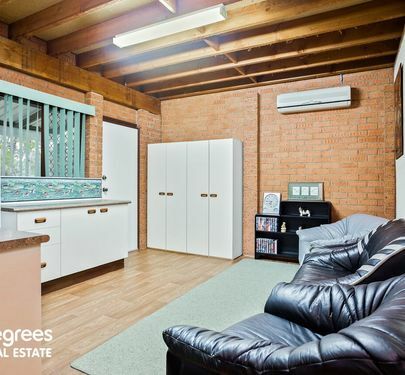 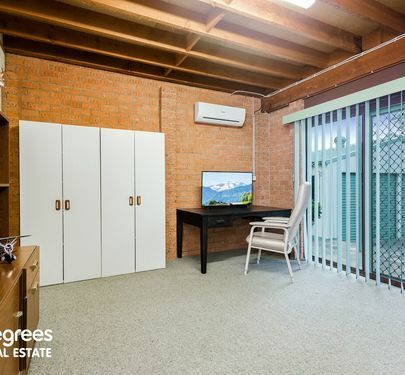 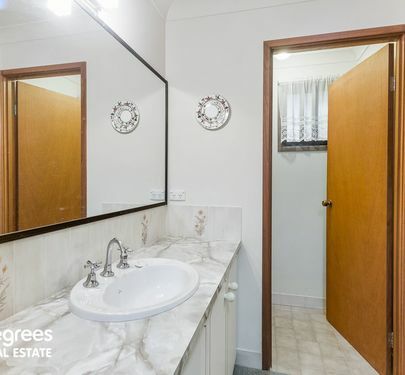 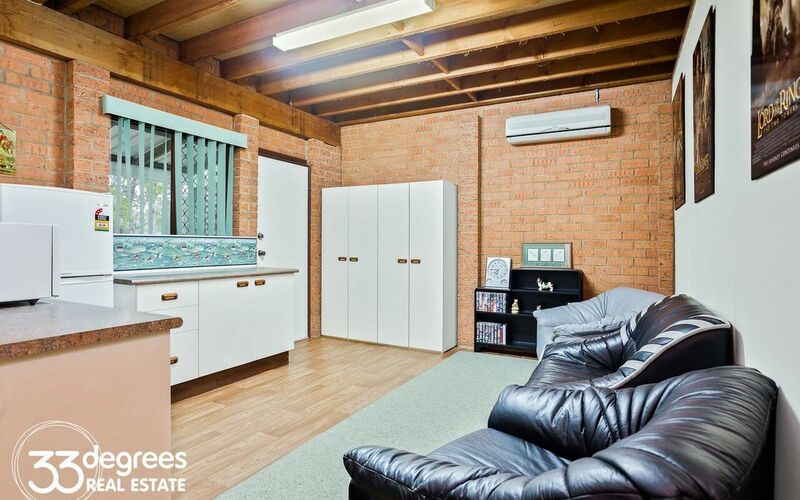 This property simply will not last long! 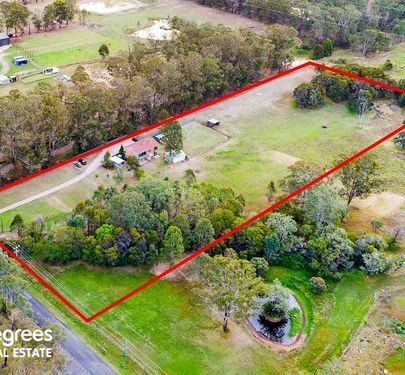 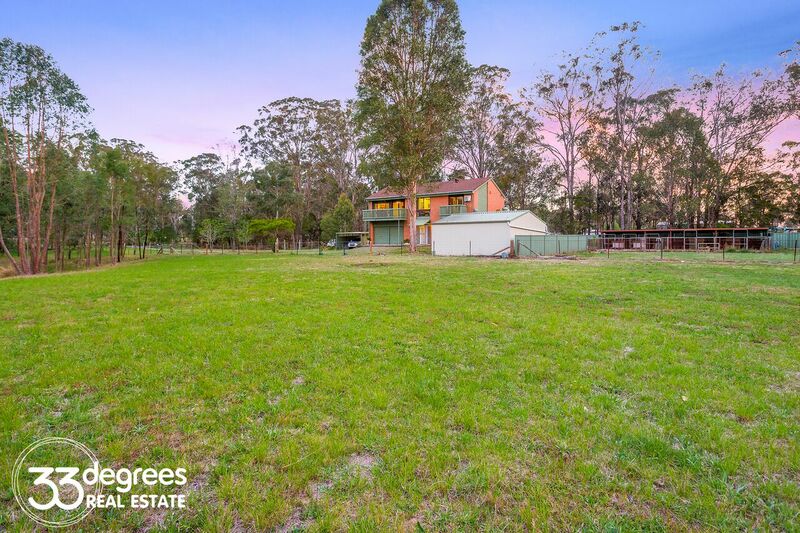 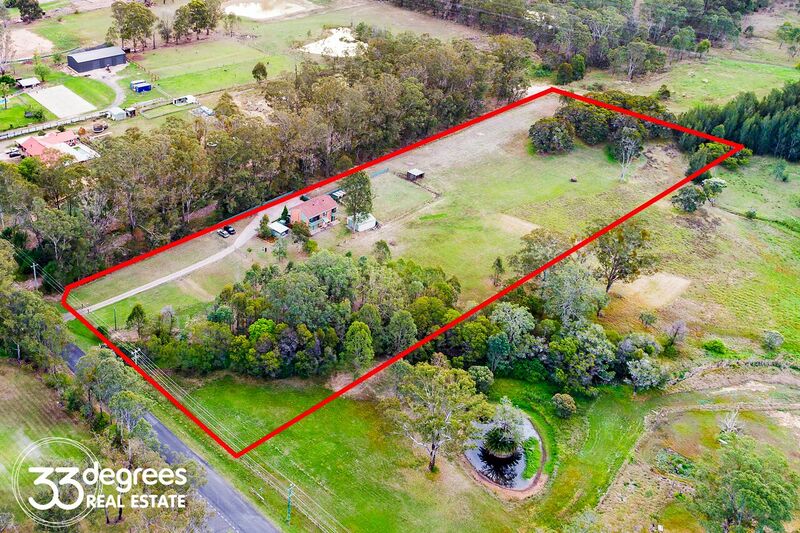 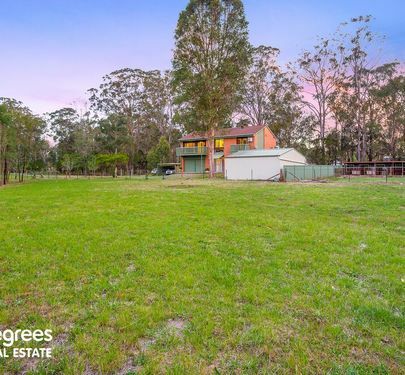 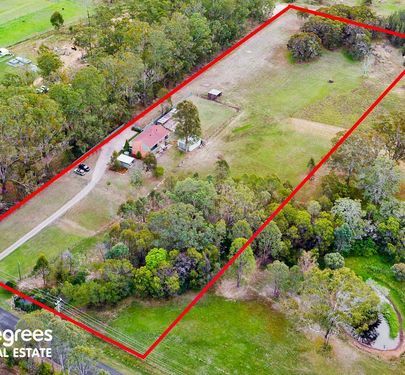 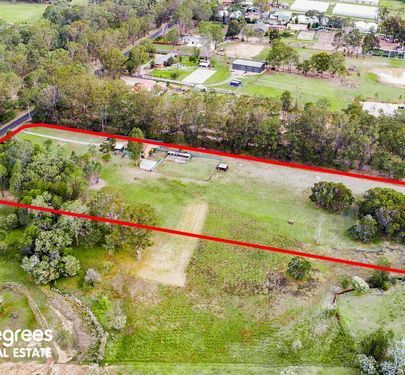 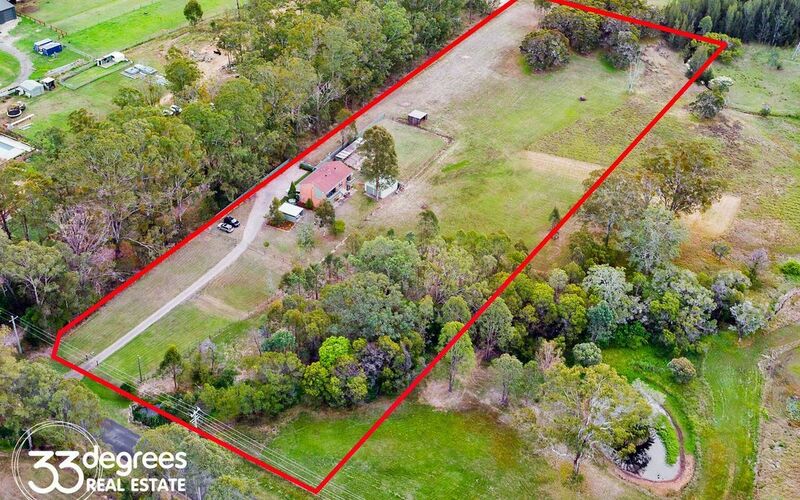 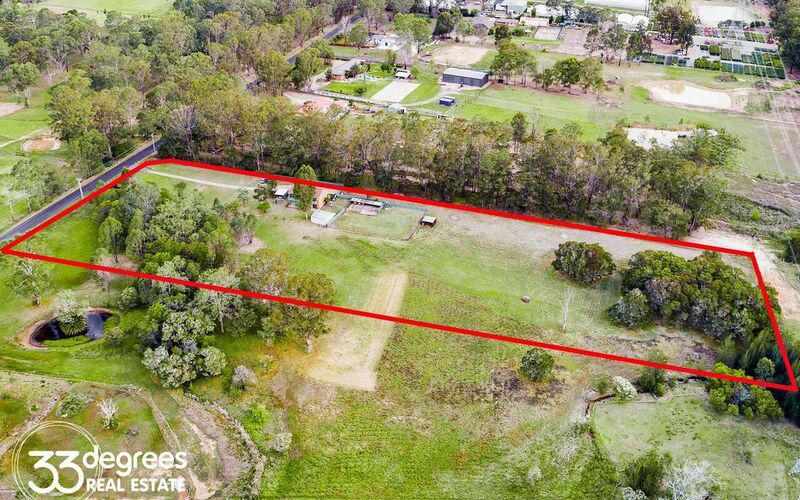 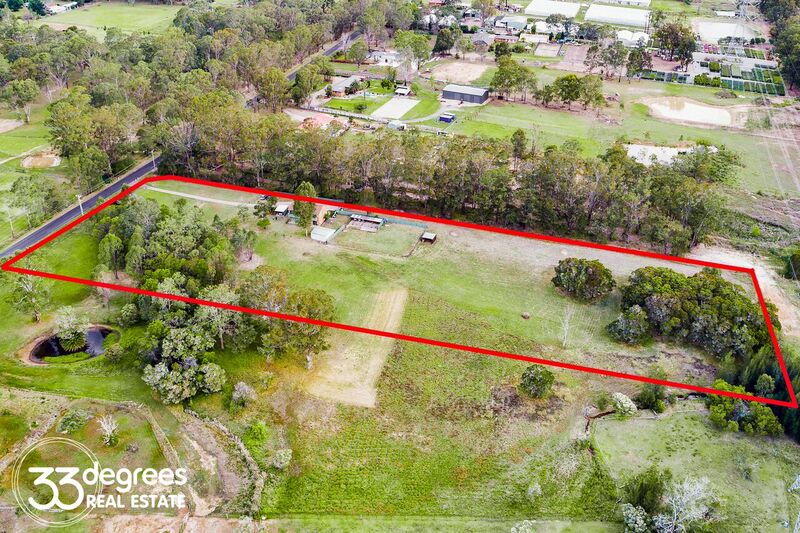 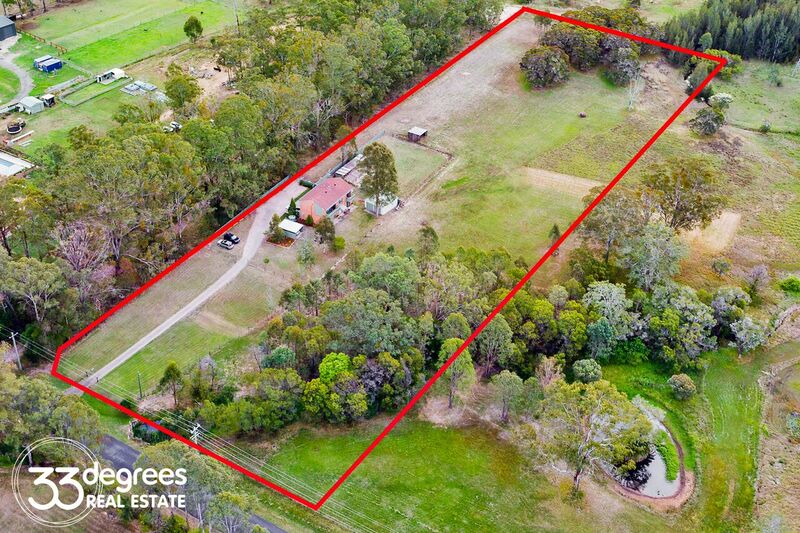 A wonderful acreage property in a high demand area and ideal for a family seeking plenty of space. 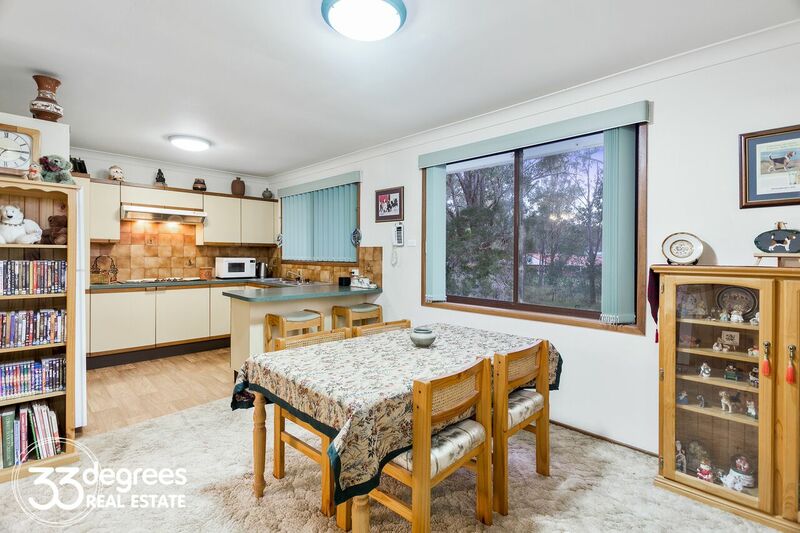 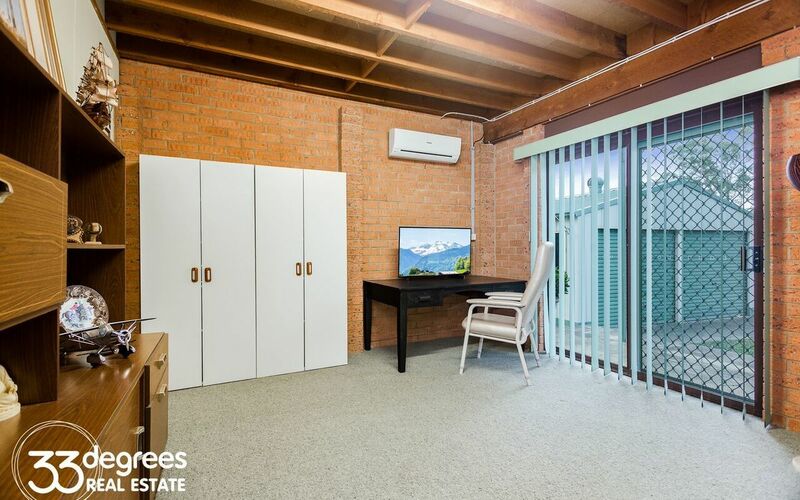 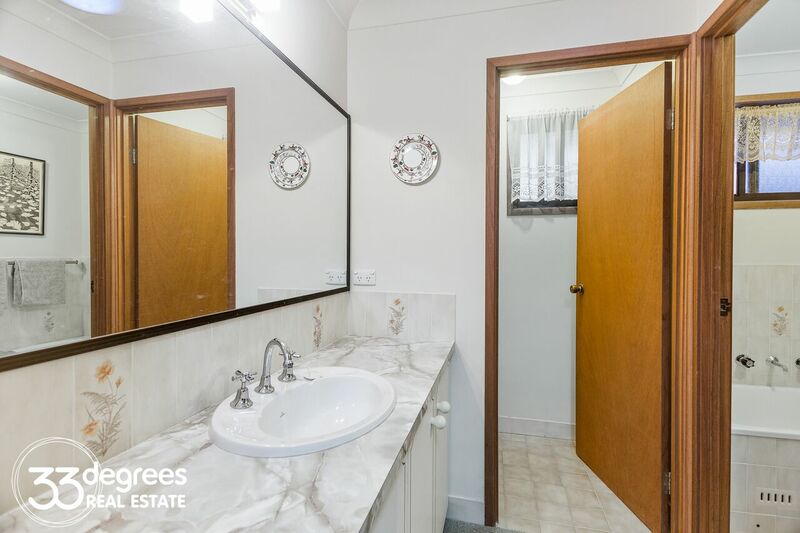 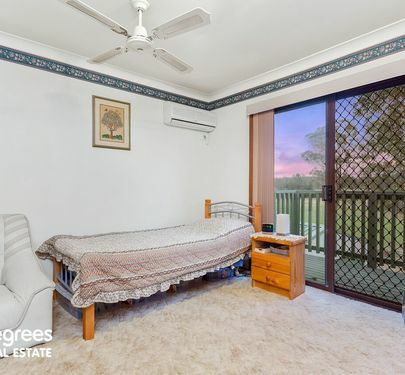 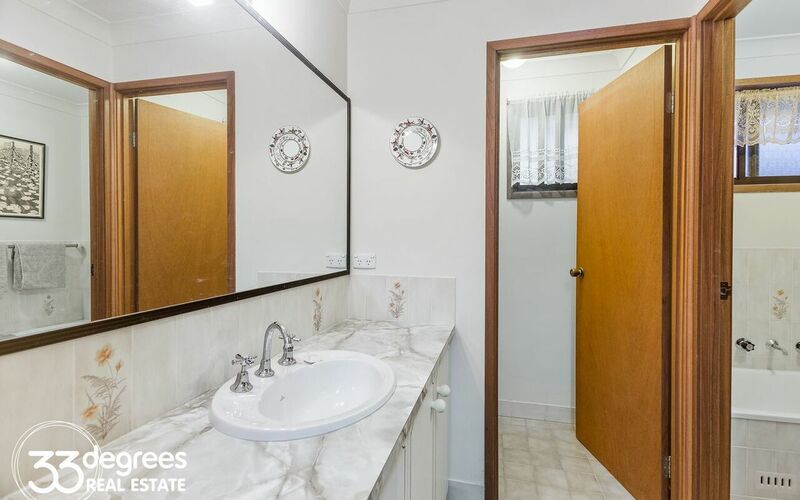 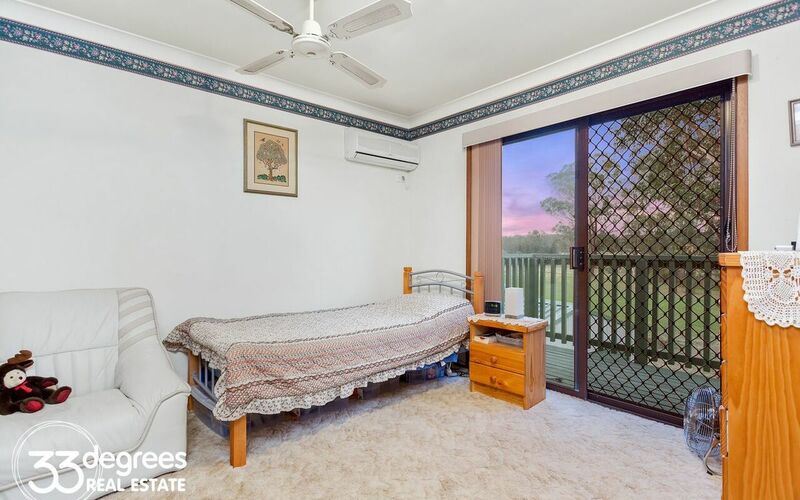 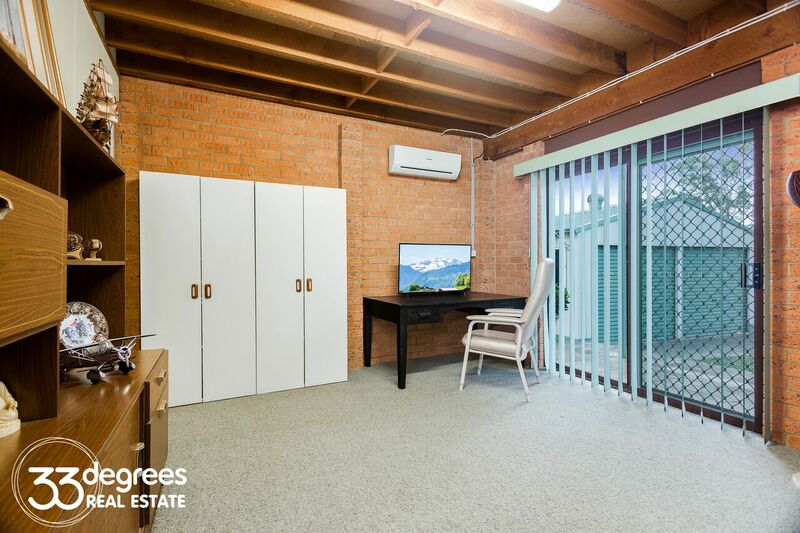 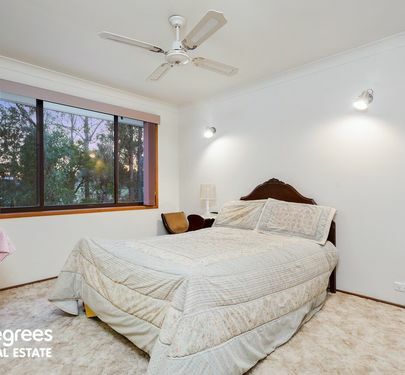 Located moments to the Hills precinct, don't miss this opportunity and call Saskia Timmerman on 0419 998 955 today!